After an auto accident in Riverside, CA, an attorney can review the case, determine liability, and discuss the next steps to take. But in the immediate aftermath of the crash, there are some steps you need to take right away-well before you contact a personal injury attorney . It’s equally as important to avoid making certain mistakes that can jeopardize the efforts of your accident lawyer to obtain just compensation on your behalf. Driving away from the scene of an accident could result in criminal charges. Even if it appears that no one is injured and that the property damage is minimal, it’s always essential to pull over. If the other driver doesn’t have auto insurance, he or she might try to convince you not to call the police, file an accident report, and notify a personal injury attorney. But it’s never a good idea to make a verbal agreement to settle the matter between the two of you. Quite simply, there’s no guarantee that the other driver will uphold his or her end of the bargain. Plus, you might later accrue unexpected expenses stemming from the crash. Always call the police and file an accident report. You might already know that you need to exchange insurance information with the other driver. But did you know that you should also write down his or her driver’s license number, make and model of the car, license plate, and the names and contact information of any witnesses? Use your cellphone to take plenty of photos of the crash site, including any skid marks and traffic signs, and to document the damage on the vehicles and your injuries. When you’re exchanging information with the other driver, it’s essential to avoid discussing the crash with him or her. Save your account of what happened for the police officer. If the other driver insists on discussing the accident or becomes belligerent, you can refer him or her to your auto accident attorney. When the police authorize you to leave the scene, you should go to a hospital right away, even if you think you are not seriously injured. Waiting to see a doctor might later enable the insurance carrier to claim that you couldn’t have been badly injured. Evidence is the backbone of a successful lawsuit. 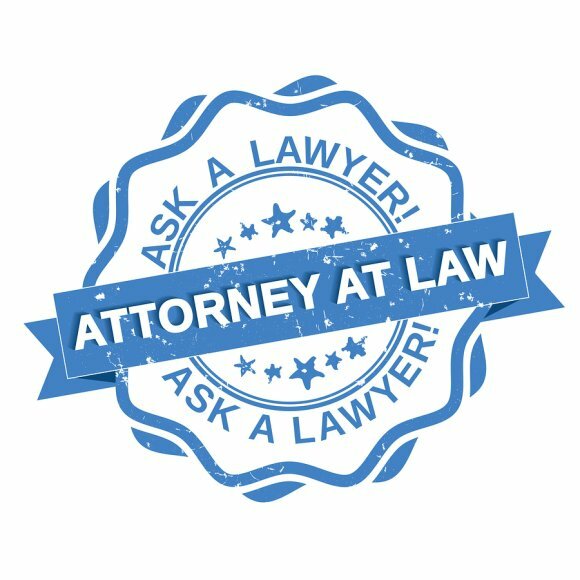 When you meet with a personal injury attorney serving the Riverside, CA area, he or she will ask you about any evidence you can produce. Evidence is best preserved in the immediate aftermath of an incident. To help your personal injury lawyer substantiate your claims, it’s a good idea to take photographic evidence of the scene of the accident, your injuries, and any property damage. As you’ll learn when you watch this video, your personal injury lawyer may also contact other parties to obtain evidence. For instance, he or she can obtain copies of the report you filed with the police officers. An accident lawyer might also use the testimony of expert witnesses or eyewitnesses to the accident. The more compelling evidence you can produce, the stronger your case will be. Elder abuse is among the most reprehensible of offenses because the victims are quite often powerless to protect themselves. If you suspect that a loved one might be suffering abuse at the hands of his or her caregivers, you should contact the authorities and an injury lawyer in Riverside, CA, right away. Inform the police and your personal injury attorney of all the signs of possible elder abuse you’ve noticed, such as suspicious bruises or other unexplainable injuries. Seniors who are being abused might suddenly develop depression, withdraw from social activities, or display an unusual change in alertness. Tell your personal injury attorney about any recent changes to your loved one’s medical history, such as whether he or she has developed pressure sores or urinary tract infections. These could be indicative of neglect. Personal injury lawyers can also advocate on behalf of your loved one’s rights if you suspect that he or she is not receiving appropriate medical care. For example, a caregiver might be neglecting to administer prescribed medications. Property owners have a responsibility to exercise reasonable caution regarding the condition of their property. 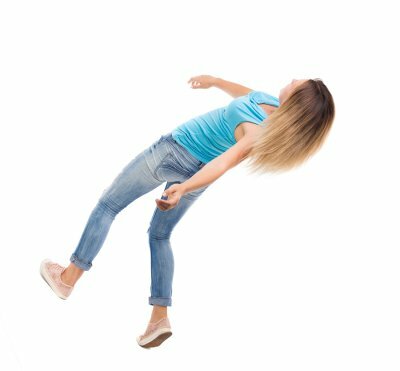 If you slip or trip and fall on someone else’s property, it is possible that a personal injury attorney could file a lawsuit on your behalf. An injury lawyer located in Riverside, CA, could help you seek compensation for your medical bills, lost wages, pain and suffering, and other related losses. To preserve your legal rights and help your personal injury attorney build a case, there are a few steps you should take immediately after an accident. Depending on how seriously you are injured, your first step might be to call 911 to request an ambulance. However, if you are able to do so, it’s best to document the evidence as soon as possible after falling. If you have a cellphone with you, take pictures of your injuries and the scene. Make sure to get pictures of any hazardous areas, such as broken handrails, loose floorboards, or similar problems. This physical evidence can prove invaluable when your accident lawyer files a claim. Make a note of the date and time of the accident and write down a few notes about how the incident occurred. Inform the property owner or manager about the accident as soon as possible, preferably before you leave the scene. Ask the owner or manager to create a written report of the incident and request to have a copy. If there were any witnesses to your accident, ask them to share their full names and contact information with you. You might also obtain a written and signed statement from these witnesses about what happened. However, this is not necessary; your personal injury attorney can interview them later. If you’ve sustained a serious injury such as head trauma, you should call for medical attention immediately after falling. Otherwise, go to the nearest ER or urgent care center as soon as you’ve documented the incident. Even if you think your injuries are not too serious, getting medical attention promptly can help support your case. Be sure to tell the doctors and nurses that you were injured in a fall. What Happens in a Personal Injury Trial? After sustaining injuries due to someone else’s negligence , you can retain the services of a personal injury attorney with offices in Riverside, CA. 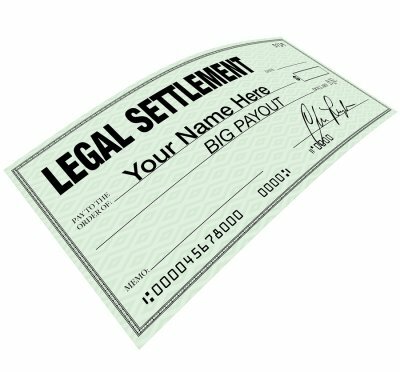 Your personal injury attorney might file a lawsuit against the negligent party to demand compensation for your losses. If the case goes to trial, your accident lawyer will make an opening statement, present evidence, and question witnesses to prove your losses and the other party’s negligence. The case may be resolved with a jury verdict or a settlement. For more on what happens leading up to the trial, watch this video or consult your personal injury attorney. The professional in this video explains that your attorney will begin the process by submitting a notice of representation to the negligent party and possibly to his or her insurance company. Then, your lawyer will review all relevant evidence to prepare your case.